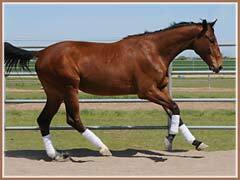 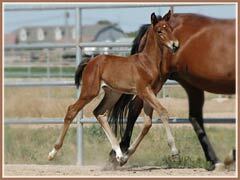 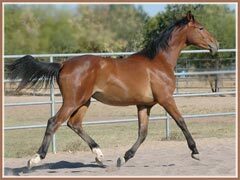 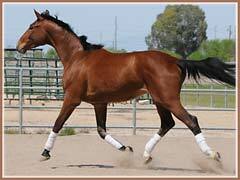 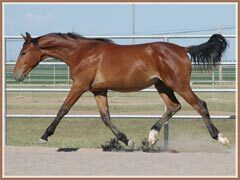 Vigo is an extremely athletic gelding by the Grand Prix dressage stallion Oskar II, out of Victree by Kaspareit. 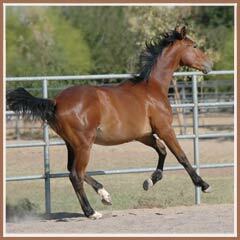 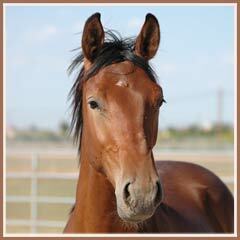 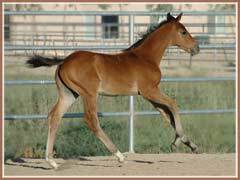 Vigo will make a wonderful riding horse with active movement and the best of personalities! 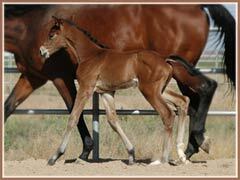 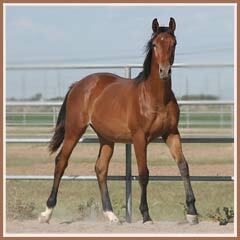 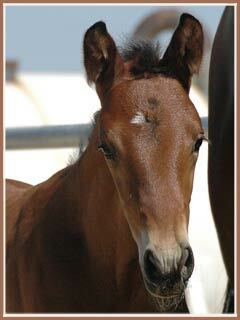 Already a large colt, Vigo is expected to mature 16.3+. 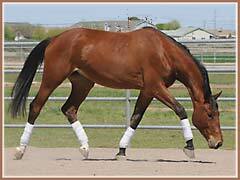 A huge congratulations to Pam B. of Manchester, ME on the purchase of this talented young man!